1. Breathing lamp, call reminder push, short message reminder push, wechat reminder push, QQ reminder push. 2. Motion records (pedometry, mileage, etc. ), trajectory maps, sleep monitoring, sedentary reminders, calorie calculations, stopwatches, low-power reminders. 3. 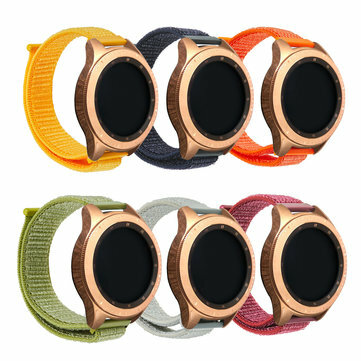 Raise wrist wakeup screen, fast charging, ultra-low power consumption, heart rate, blood pressure, vibration, movement mode. 4. Remote photography, music control, intelligent alarm, weather forecast, dynamic heart rate, high-definition large screen, Multi-dial switching, Wechat movement. 5. Personalized breathing lamp design, when you have a phone or information, it will flash to remind you. 6. Various sports modes: walking, running, horseback riding, badminton, basketball, football, rope skipping.